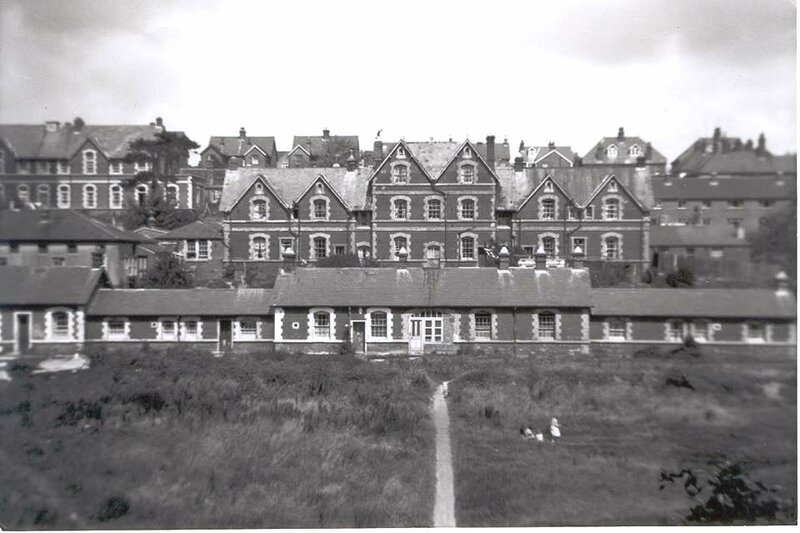 Mat tells the story of the impressive (and foreboding) Lewes Union Workhouse building, which once stood by De Montfort Road. Full of fascinating stories, photographs and plans, this talk takes us from the building’s construction in the 1860s, right up its gradual demolition during the 1950s to make way for the Abergavenny Flats. Mat will look at life in the workhouse and will also delve into the often turbulent lives of the seven workhouse masters, which included heavy drinking, immoral behaviour and insanity. The talk will cover the building’s brief time as the Female Inebriates’ Reformatory, and reveal various escape attempts made by some of the inmates. Mat will go on to discuss the building’s conversion to private flats in the 1920s, and its reputation by the 1950s as the ‘black spot of Lewes’. The talk will finish with a look at the plans made to replace the old workhouse with the collection of flats we see there today. This well-illustrated talk provides a fascinating insight into this significant, but much forgotten Lewes building.